The best reading recommendations oftentimes come from authors themselves. So we asked kids' book authors to share their best tips, titles, and advice for how to make summer reading special. Here's what they had to say. 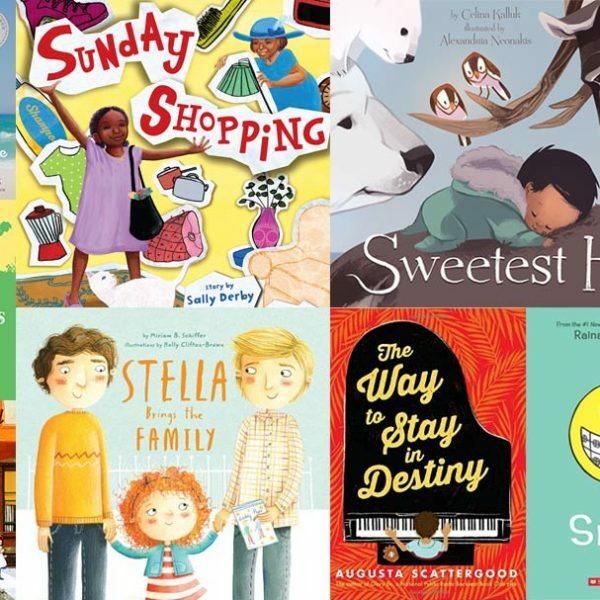 Kick off the summer book season with one of these hot new picture book and chapter book releases! Whether you've set a personal reading challenge or are just looking for a new bedtime book, you'll find some gems on this list of upcoming grown-up releases. 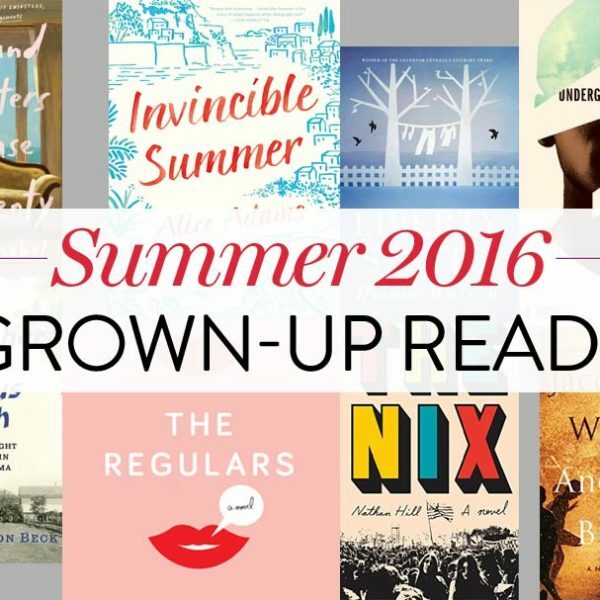 In the June 2016 installment of the Read Ahead we dive into summer, exploring new reads, book festivals to look out for, fun literary activities, and more! 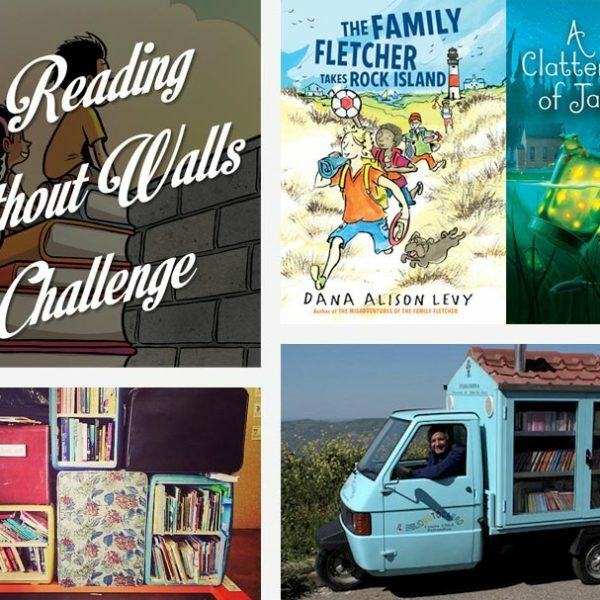 Get more out of summer reading with Brightly’s Summer Reading Challenges. 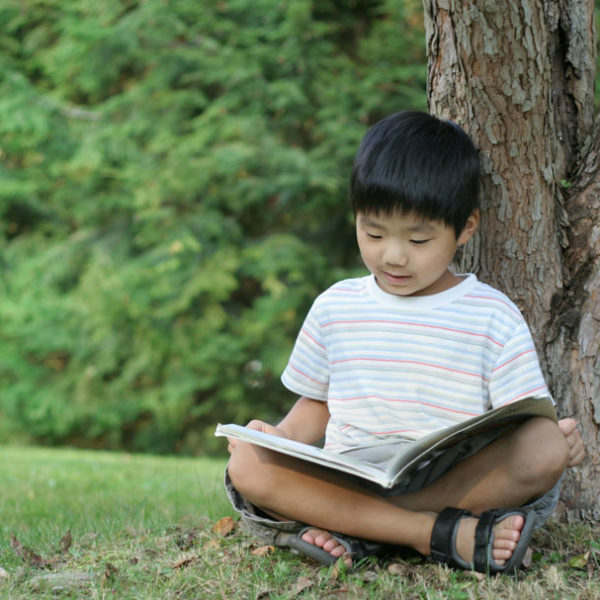 We’ve put together fun age-specific reading ideas for preschoolers through teens. This crop of new young adult books will make excellent companions on the beach, at camp, and for nights reading under the stars. 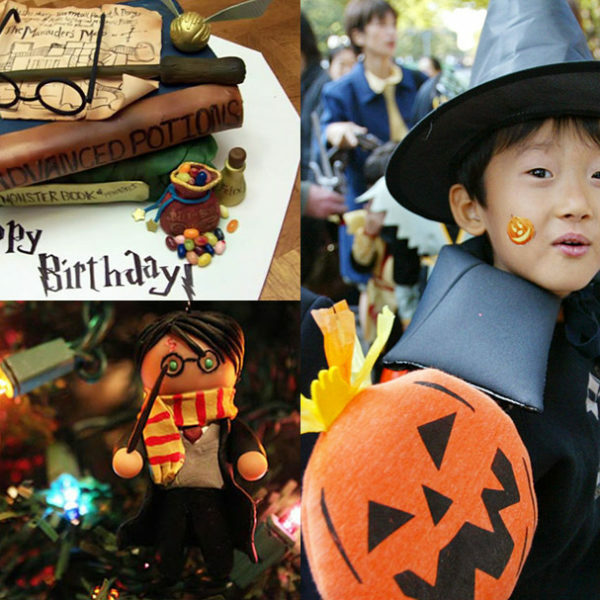 If you’re looking for some fun ways to stretch out your time with Harry and his friends, and make this special series a family event, we have some suggestions. With these books about camping in the great outdoors, prepare for or relive your own trip, or just live vicariously from your air-conditioned living room. 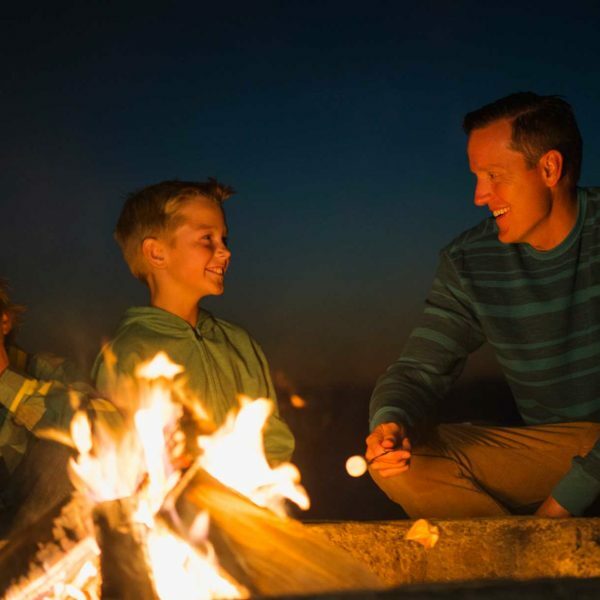 Summer is a time to create, play, and learn as a family. These creative and crafty books will help you do just that. When it comes to summer reading selections, it's often helpful to get a comparison. 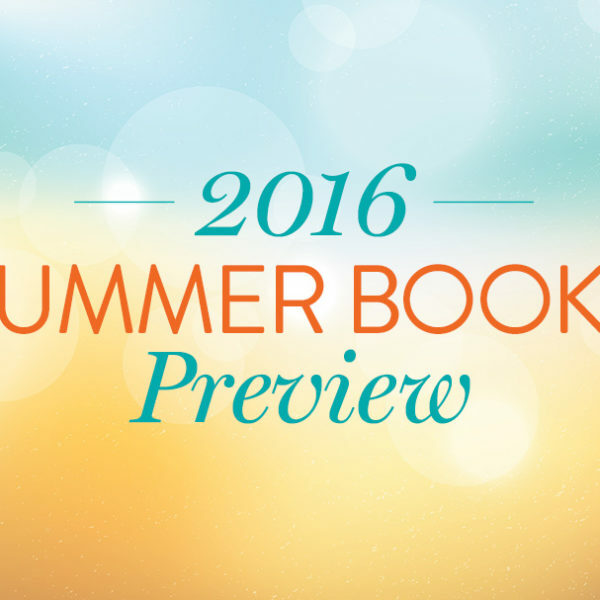 Here are ten new books paired with ones you might have already enjoyed. When I was a kid, my mum’s response to any complaint of boredom was, “Write me a story.” Here are some strategies to get tweens writing this summer. From the scandalous to the dangerous, from the quiet to the true, there is something to fill your every desire in this list of summer-ready romantic reads.